Urban Cabin is a residential project designed by Suyama Peterson Deguchi in 2012. It is located in Seattle, Washington, USA. 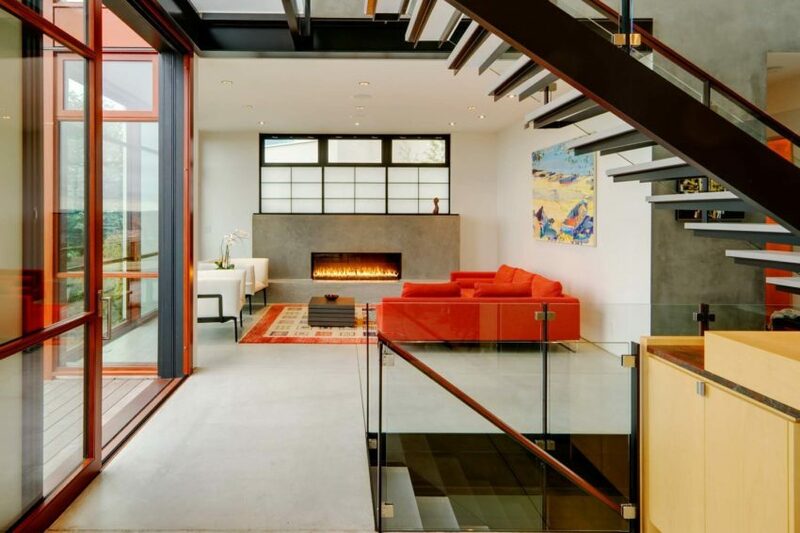 Stair House is a private residence designed by David Coleman Architecture. Completed in 2011, the home is located in Seattle, Washington, USA. 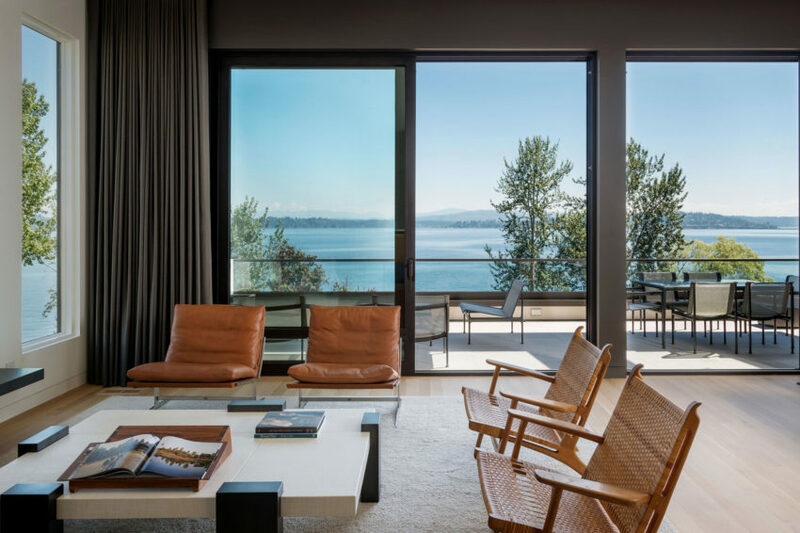 Elliot Bay House is a private residence located in Seattle, Washington, USA. It was designed by FINNE Architects in 2015. Broadmoor Residence is a private home located in Seattle, Washington, USA. It was designed by David Coleman Architecture in 2014. 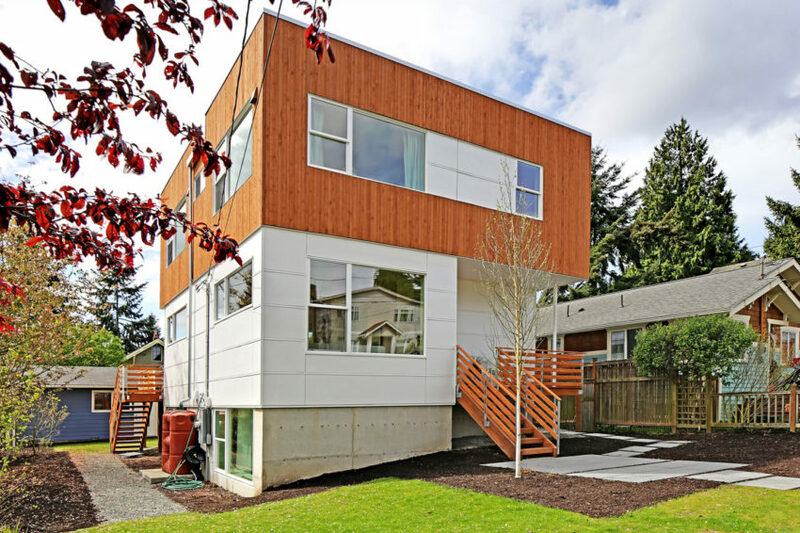 Prefab Home in Greenwood is a project completed by Greenfab in 2015. 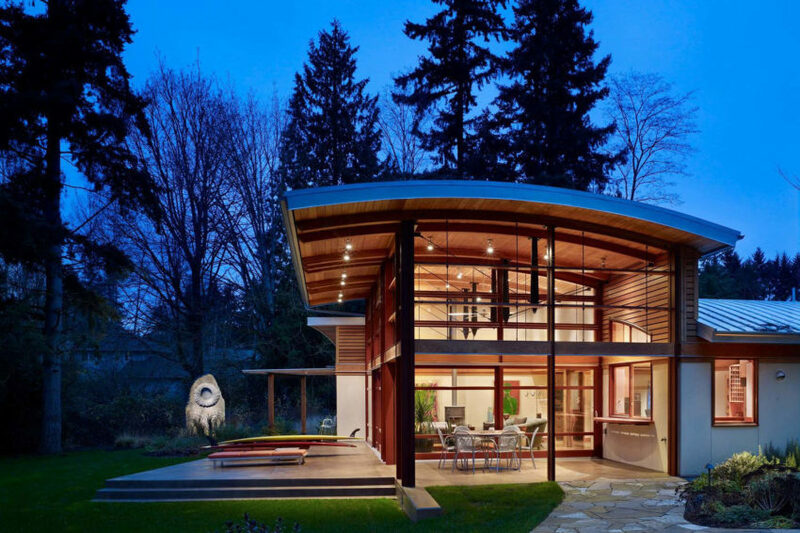 The home is located in Greenwood, a neighborhood of Seattle, Washington, USA, and covers an area of 2,400 square feet. 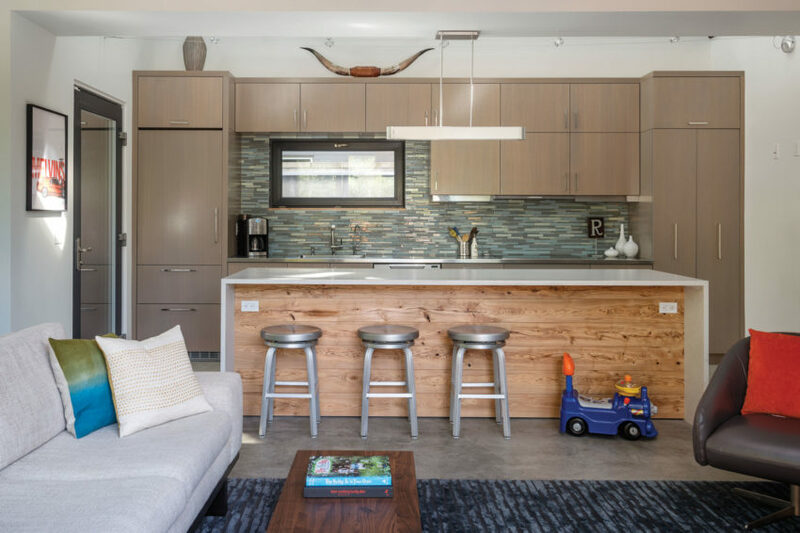 Genesee Townhomes is a series of efficient and modern three story townhouses designed for urban living by Elemental Architecture. They are located in Seattle, Washington, USA. 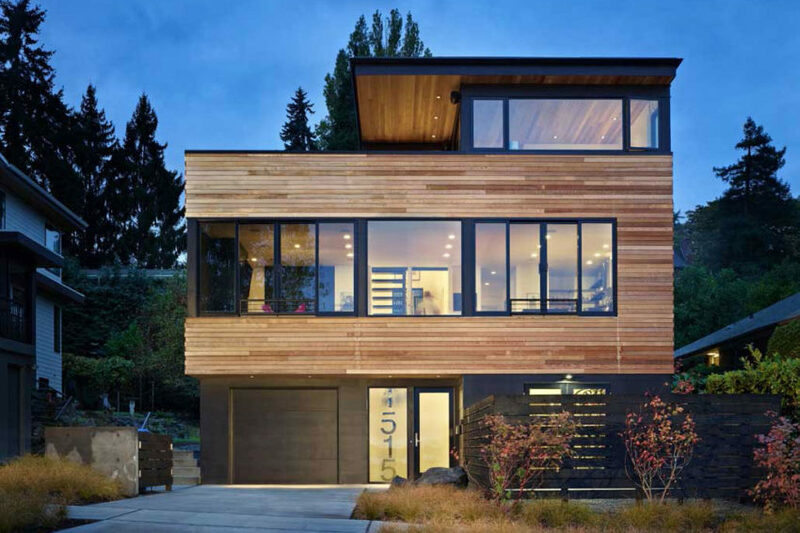 Capitol Hill is a private contemporary home designed by Balance Associates Architects. It is located in Capitol Hill, a neighborhood of Seattle, Washington, USA. 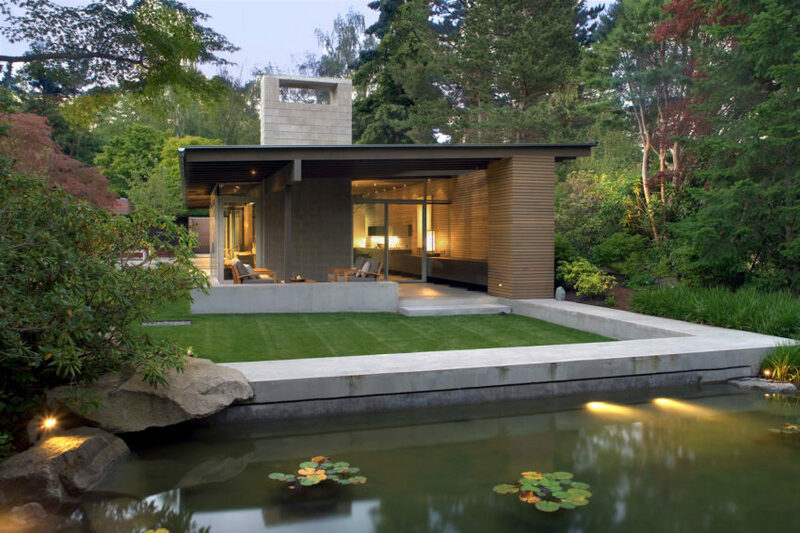 Garden House is a private residence located in Seattle, Washington, USA. It was designed by Balance Associates Architects. 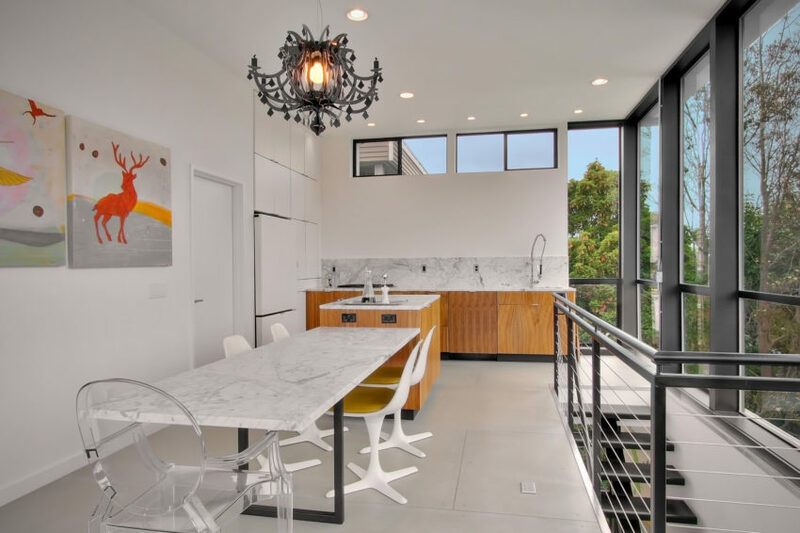 Madison Park House is a residential project completed by First Lamp. Cycle House is a private home constructed for two people and eighteen bicycles. 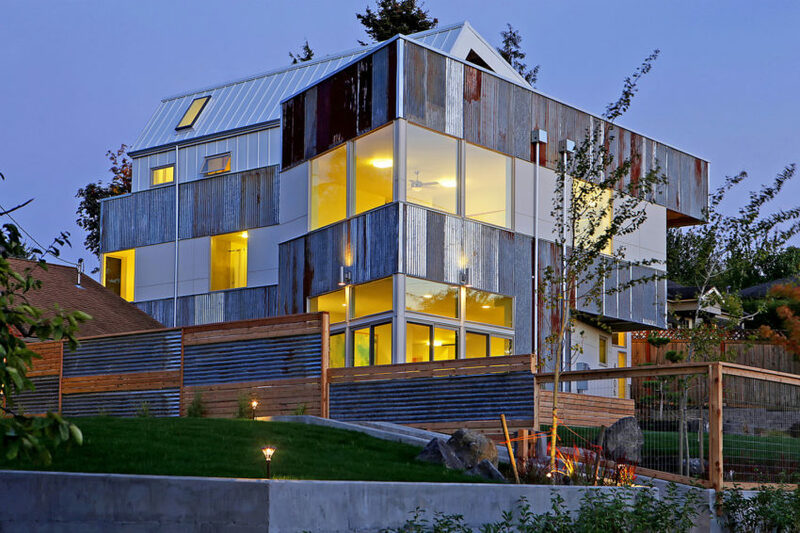 Located in Seattle, Washington, USA, it was designed by Chadbourne + Doss Architects. Hat Island is a private residence located on Hat Island, near Seattle, Washington, USA. It was designed by Bjarko | Serra Architects. 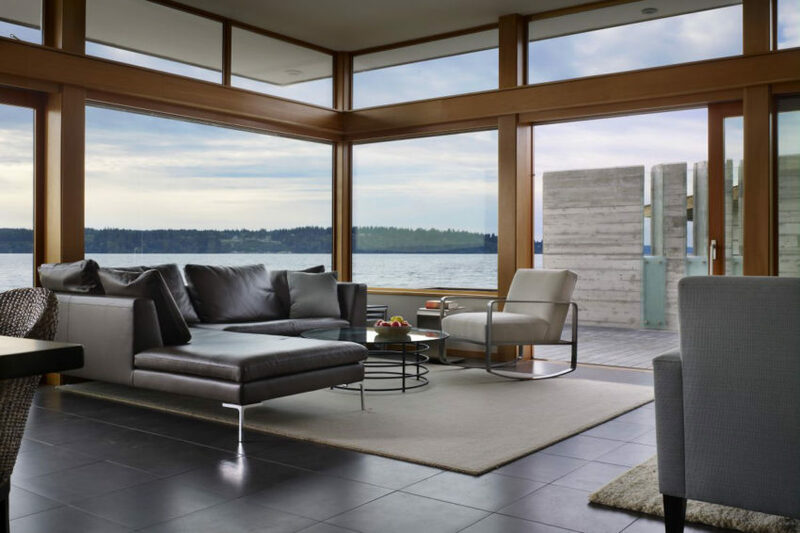 Ballard Remodel is a project completed by Grouparchitect. 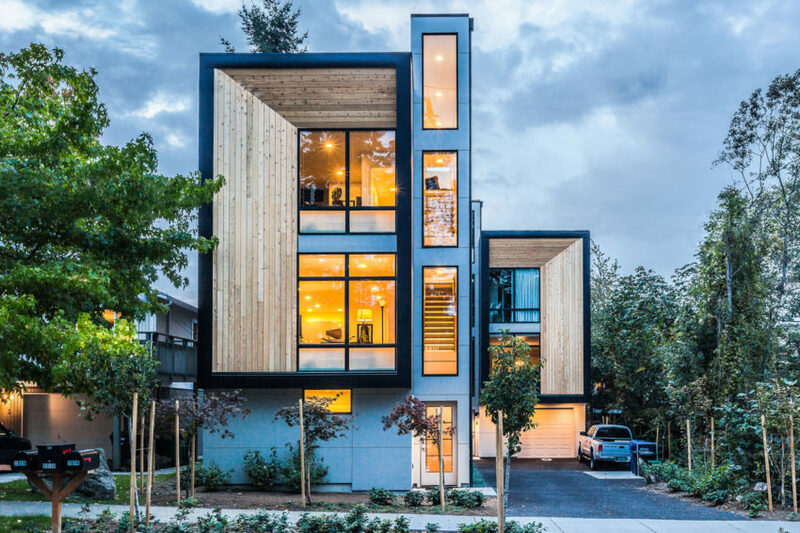 Crocket Residence is a residential project by Pb Elemental Architecture. 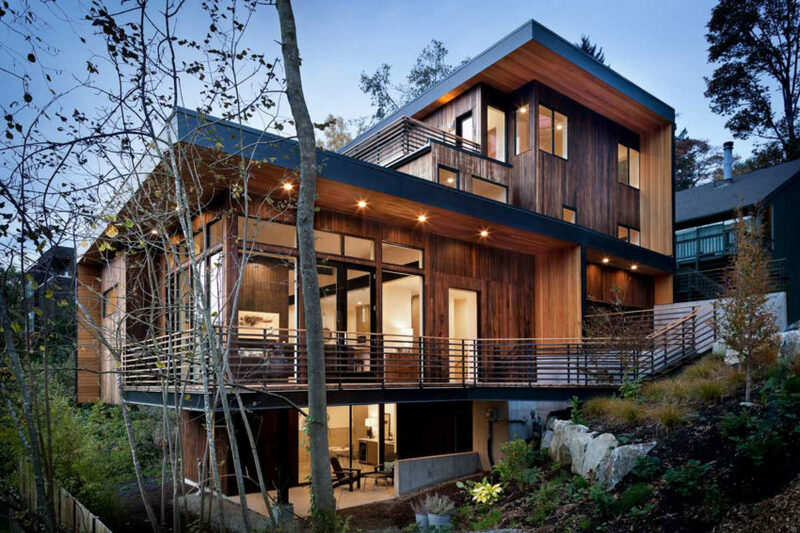 Located in Seattle, Washington, USA, the home is spacious and luminous, enhancing its sense of movement and space. Park Passive is a private residence designed by NK Architects. 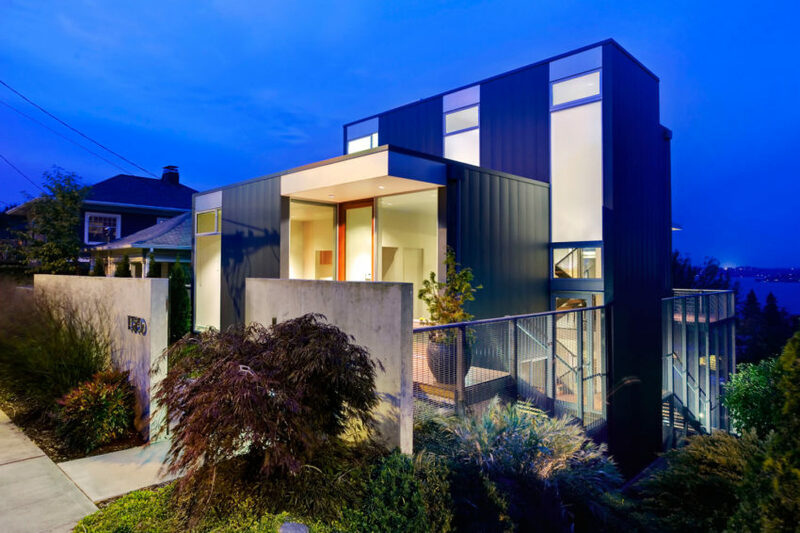 It is located in Seattle, Washington, USA and covers an area of 2,710 square feet. 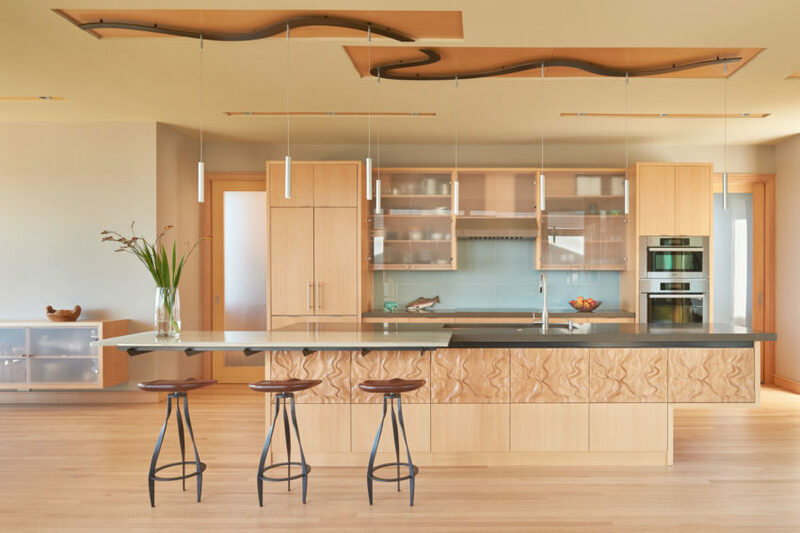 Madrona House is a project completed by the San Francisco-based CCS ARCHITECTURE. 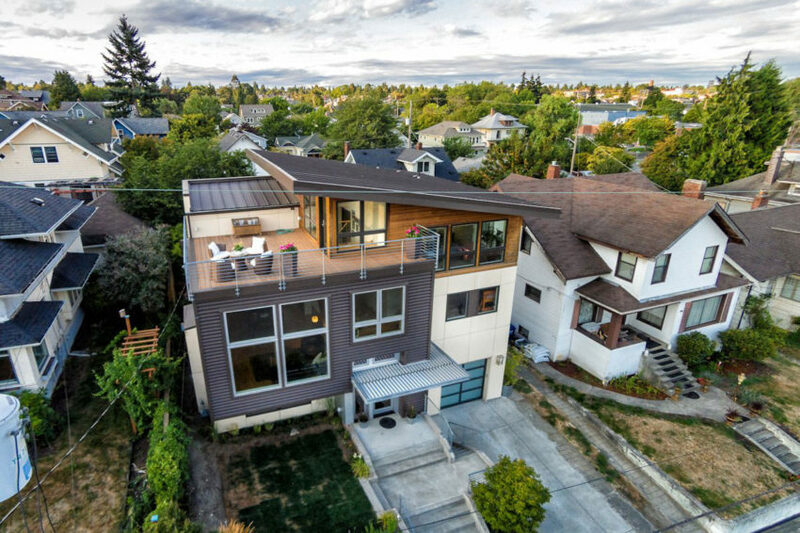 It has 3 bedrooms and 4 1/2 bathrooms and is located in Seattle, Washington, USA.